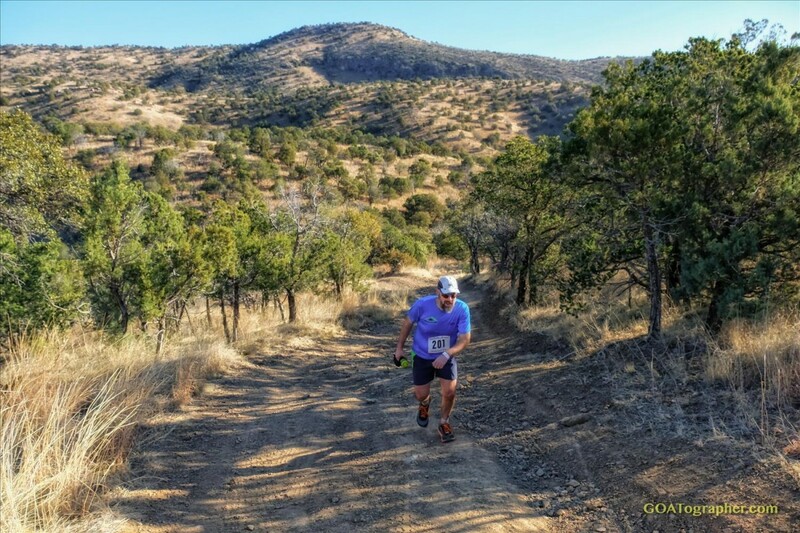 The course consists of a 25 mile loop on forest service roads and trails through the southeastern part of the Santa Rita Mountains (part of the Arizona Trail). Elevation at Start/Finish is 5142 and ranges between 4031 and 6232 with an average grade of 6%. Time limit: 7 hours for 25 miles, 15 hours for 50 miles, and 24 hours for 75 miles.